Redefine your construction success with Singapore’s most powerful Construction Management Software. Every construction company needs an automated system that has the ability to connect back office applications, extended project teams and field operations with complete document control. Our fully-featured and integrated software is designed to simplify the day-to-day work of contractors and subcontractors. An easy-to-use interface enables users to track various data needed in real time. Cloud-based collaborative solution enhances communication & document control across teams. The system ensures everyone is on the same page regarding training, reports & other documents. Plan ahead & identify possible risks that may arise during your project. Our all-in-one Construction Management Software comes with advanced features that will be able to cover most of construction operations, but it can also be customized to suit any particular needs. 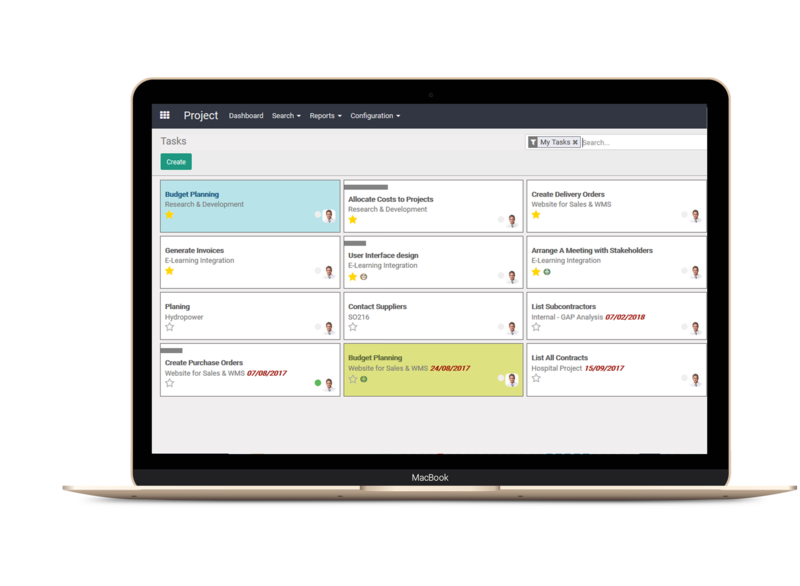 Manage multiple construction projects in one place with complete visibility of the their progress. Manage all contract details including subcontractors list, start & end dates and etc. Track and organize the cost spent on every project and estimate your profits & losses. 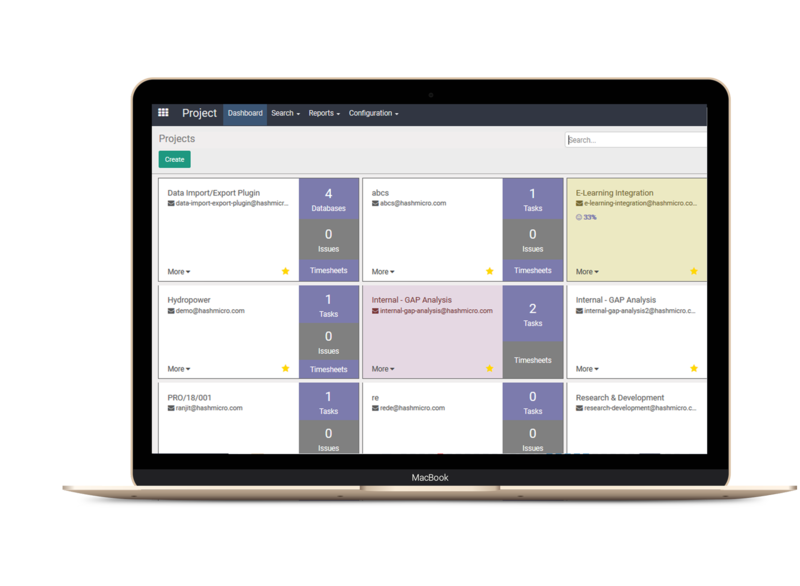 Know how much time is spent on each project & compare it to your project time planning. Allocate budgets for all the projects based on the time and number of workers required. Analyze costs, workforce & project profitability through customized in-depth reports.